I'm looking for a true D/s or M/s dynamic. I truly want to please the one I'm with and hopefully if he's the right one he will want me to be pleased too. Huneybee1101 found their first fetish item! 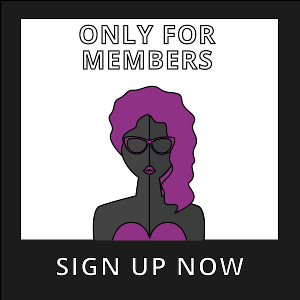 Huneybee1101 has bought a Premium-membership!